Anyone with information about this incident is asked to call the NOPD Second District at 504-658-6020 or Crimestoppers at 504-822-1111. 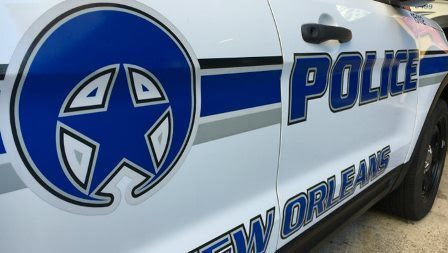 A 27-year-old woman had her purse taken from her Saturday morning as St. Patrick’s parade celebrations commenced in the 2600 block of Magazine Street, the New Orleans Police Department reported. The victim was standing at the bar March 16 at about 8:30 a.m. with her hand resting on top of her purse, the police report said. When she turned her head, a man grabbed her purse from her grip and fled in unknown direction. Anyone with information on this incident is asked to call the NOPD Sixth District at 504-658-6060 or Crimestoppers at 504-822-1111.